As Lizzie McGuire once said, “Hey now! Hey now! This is what dreams are made of!”. 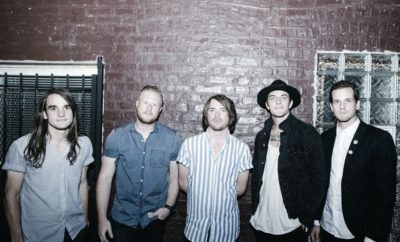 Starting July 13, Dashboard Confessional, All American Rejects and The Maine will embark on a summer all over America. 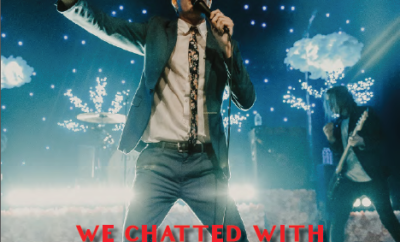 Oh, did we mention The Social Animals will be coming along for a few dates too? Well, they are!! As if that were enough, Dashboard Confessional will be having VIP packages with private performances, autographs and a Q&A. Are we dreaming? Fan presale starts on the tenth of May and public sale follows on the twelfth. Be there or be square! Next Story → DNCE and Nicki Minaj Release Stellar “Kissing Strangers” Music Video!